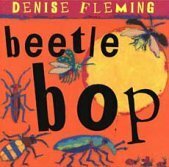 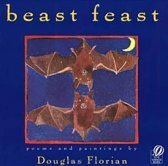 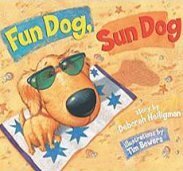 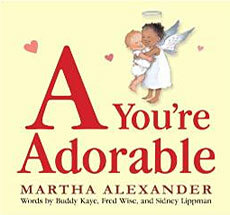 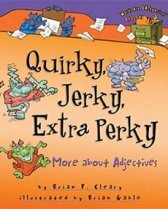 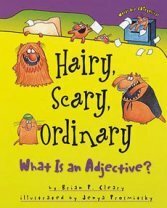 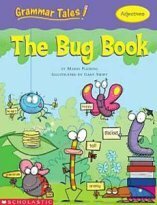 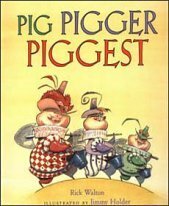 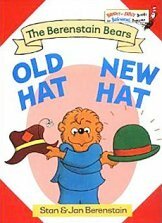 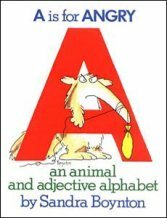 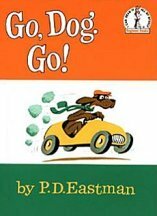 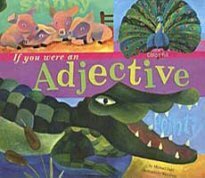 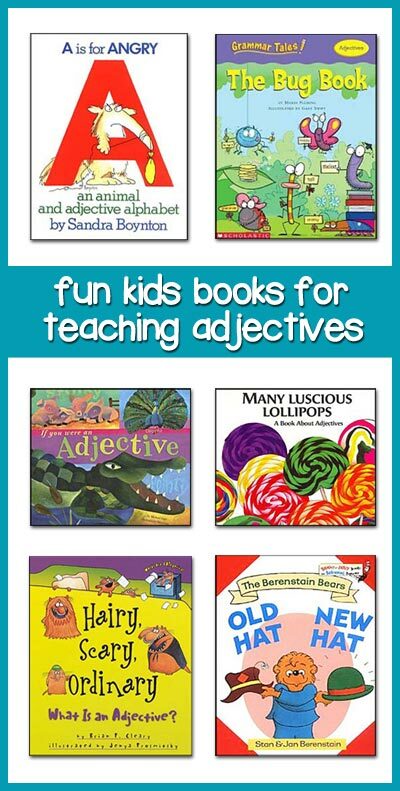 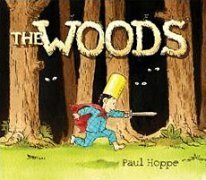 Childrens Books for Teaching Adjectives -- Best Picture Books! 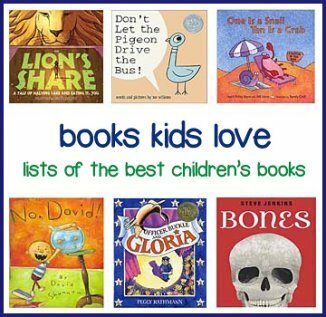 We'd love to add some more books to this list. 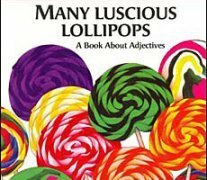 Adjectives are something teachers need to teach over and over for it to stick. 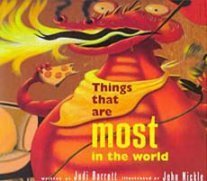 Know any good ones to add? 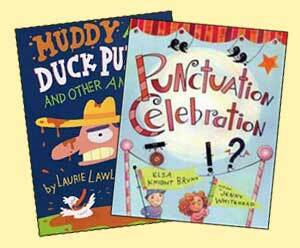 just $2.75 each -- over 50% off retail!